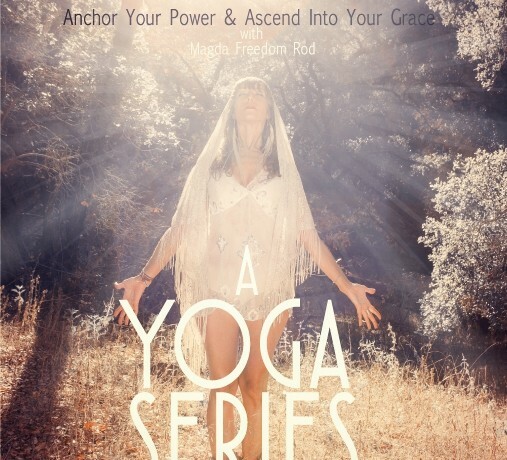 Join us for a yoga series that will empower you to anchor your power & ascend into your grace. We’ll gather in the Visionary Yoga Garden in downtown Ojai. Please also RSVP on the facebook event to stay tuned in to class announcements !